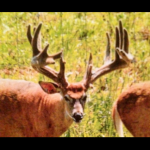 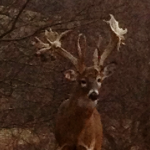 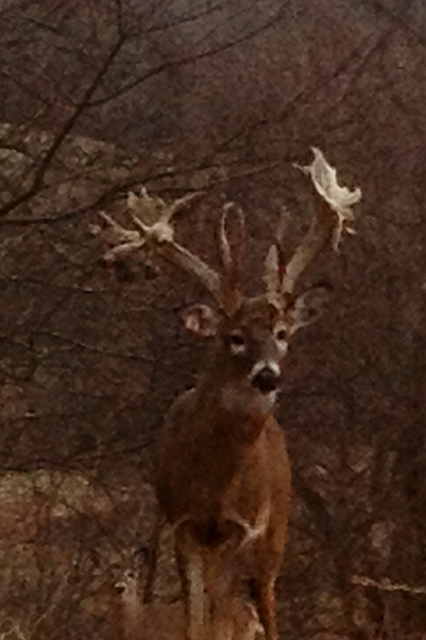 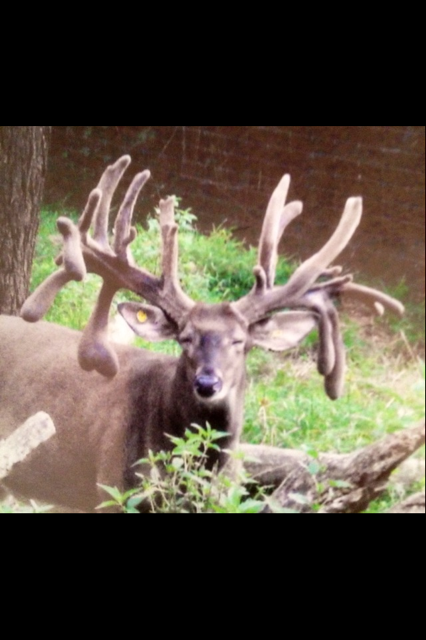 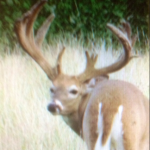 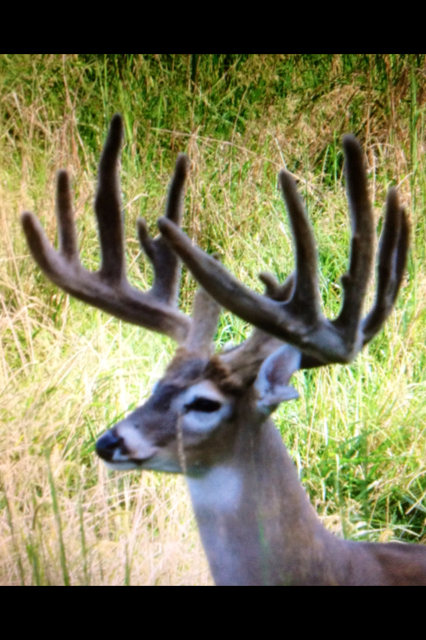 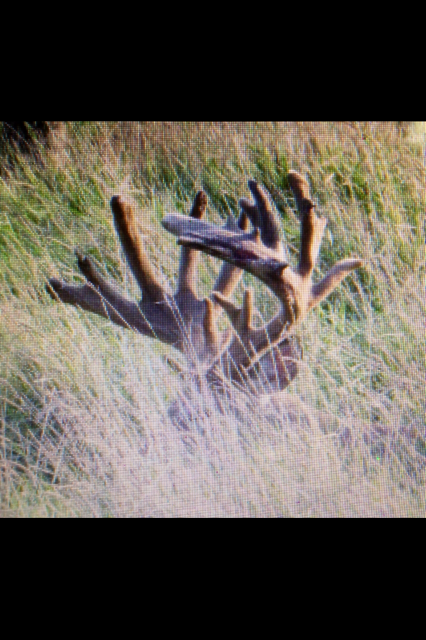 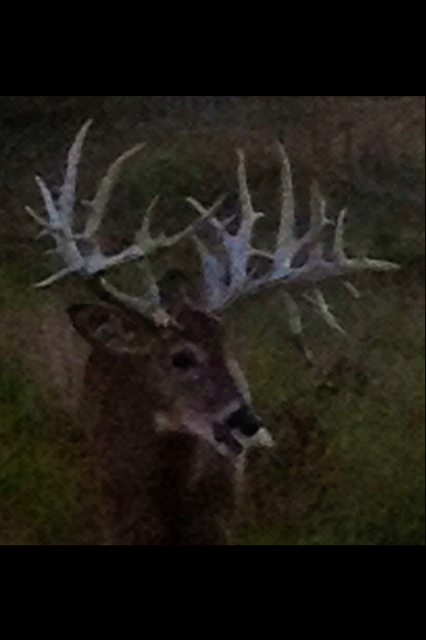 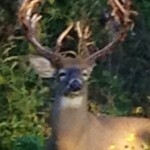 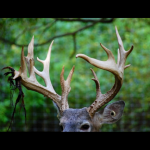 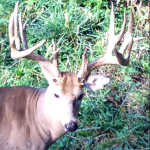 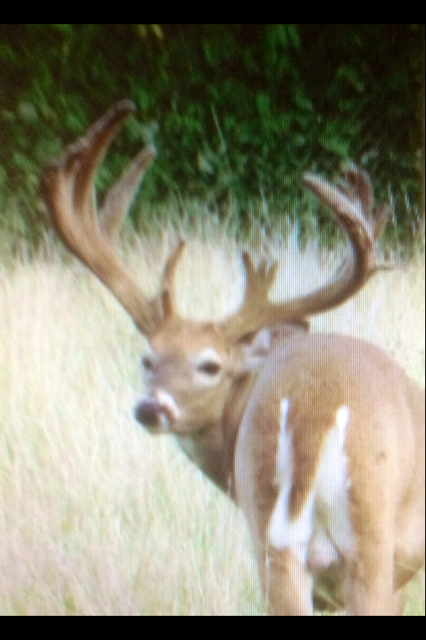 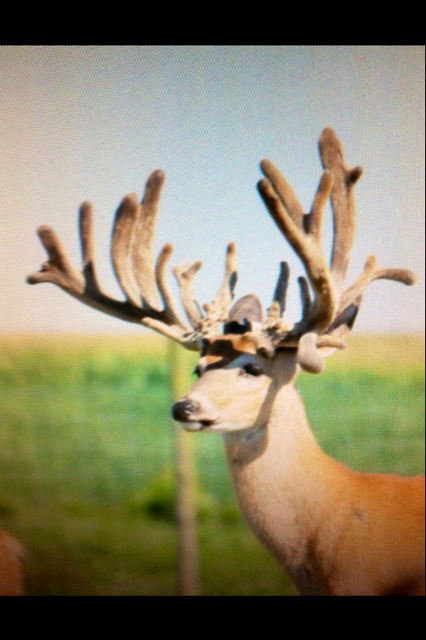 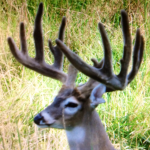 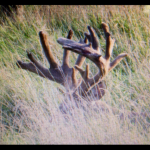 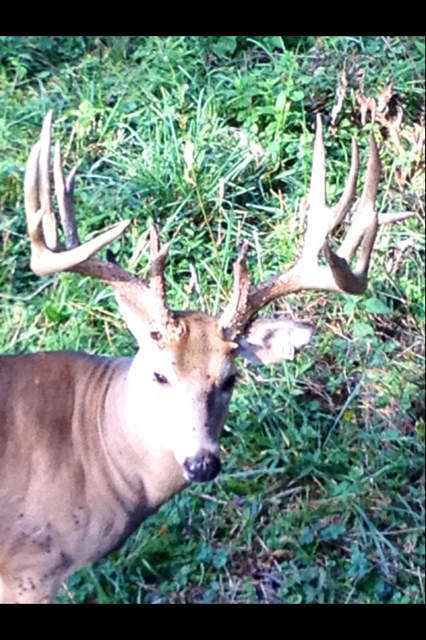 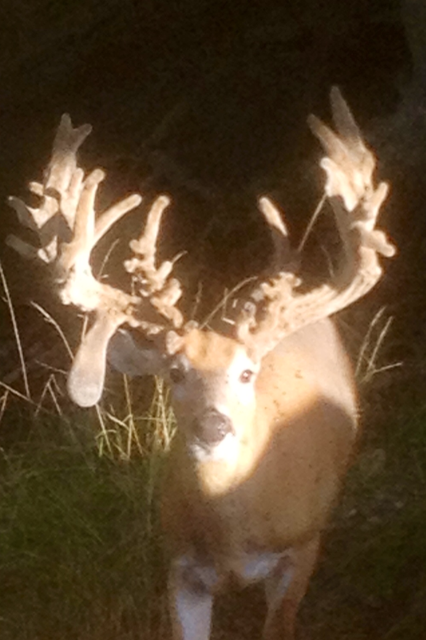 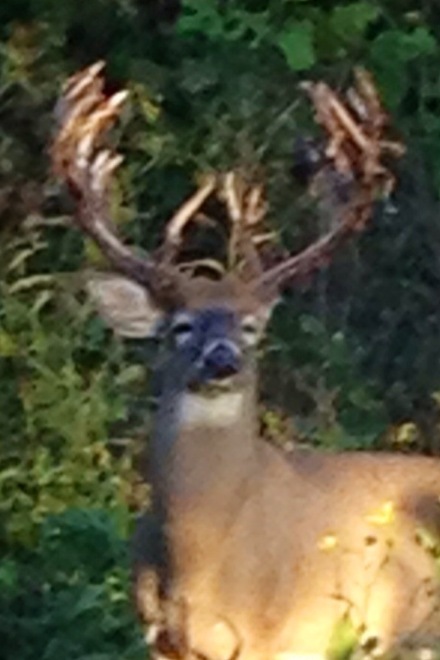 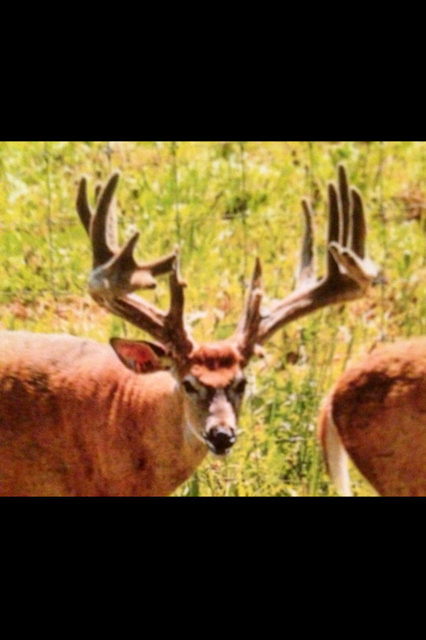 Call Brett Cooper at 937-515-1013 if interested in any of the below Trophy Bucks. 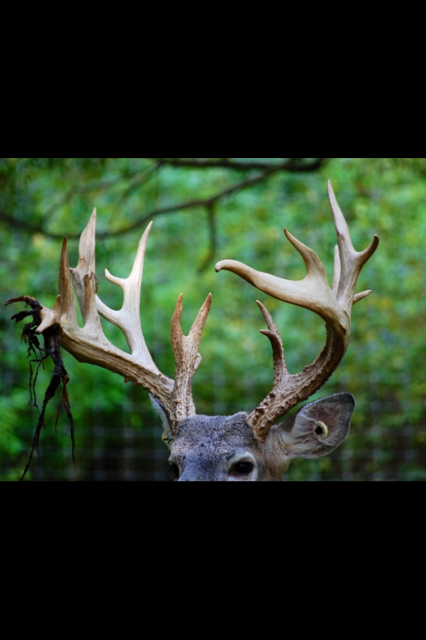 The photos below are just a sample of the many great trophy bucks that are currently available for harvest on our preserve. 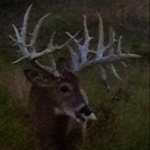 Click to enlarge a photo. 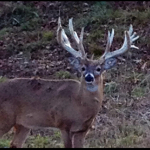 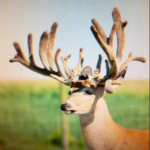 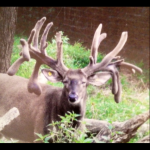 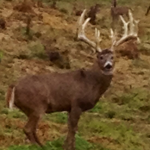 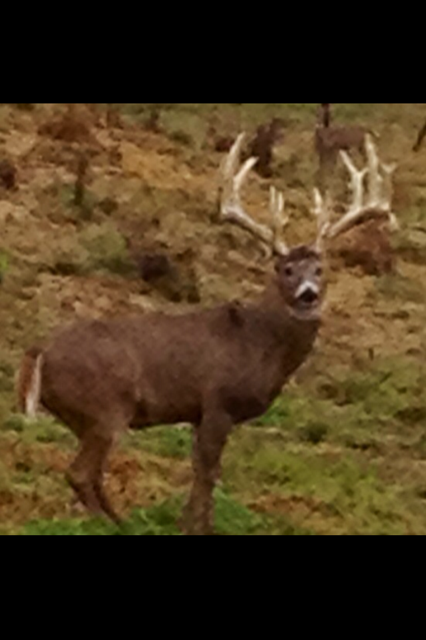 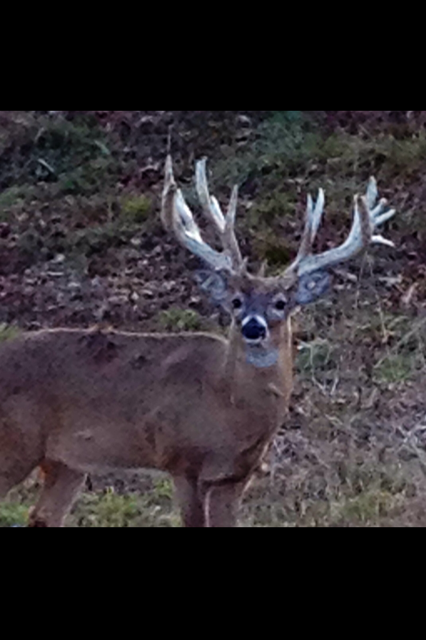 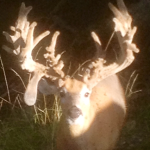 See our “Past Hunts Page” found in the “Photos” menu to see a sample of many of the great bucks that were harvested in 2011, 2012 and 2013.